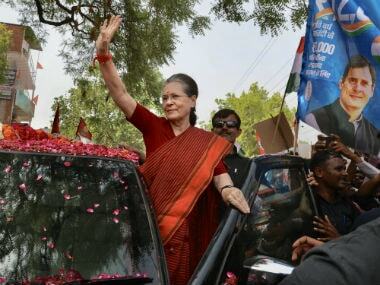 The Congress party, decimated and stuck with an uninspiring leadership, now seems to have a ghost of choice to decide what is worse — the ghost of Bofors or the ghost of the ignominious defeat in the 2014 general elections which reduced the grand old party to a measly 44 seats in the Lok Sabha. 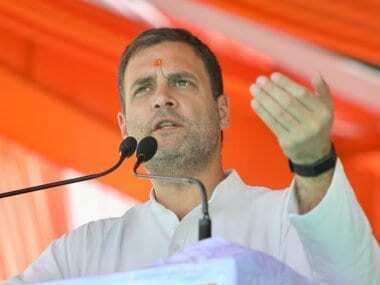 A sub-committee of the Public Accounts Committee (PAC) has asked the Central Bureau of Investigation (CBI) to reopen Bofors probe — an Achilles’ heel for the country’s oldest political party and the Nehru-Gandhi family. 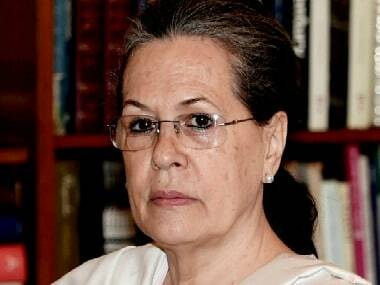 The Bofors case, if reopened, would pose an uncomfortable situation for the Congress party as one of the key accused in the scandal — the late Italian Ottavio Quattrocchi had close links with the Gandhi family. 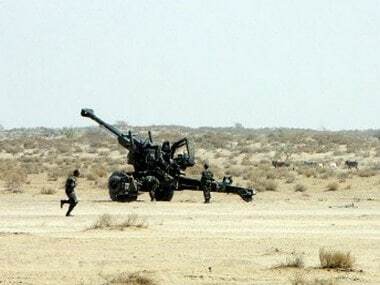 A six-member sub-committee (IV) of the PAC — ‘Committee on Non-compliance and Civil Matters’— which has been examining pending reports of the Comptroller and Auditor General of India (CAG) asked the CBI on 13 July why the infamous Bofors payoff case should not be reopened. The sub-committee and what it said? 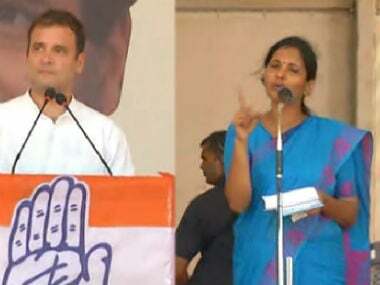 The committee on Non-compliance and Civil Matters comprises six non-Congress Members of Parliament — Bhatruhari Mahtab (BJD); three from BJP Nishikant Dubey, Ajay Sancheti and Shivkumar Chanabasappa Udasi; Ponnusamy Venugopal (AIADMK), and Gajanan Kirtikar (Shiv Sena). Barring Kirtikar, five members participated in the meeting on Thursday, under the convenorship of Mahtab. The sub-committee that looks after the non-compliance by the ministries/departments in timely submission of ‘Action Taken Notes’ (ATN) on the non-selected audit paragraphs, took cognizance of the long delay in acceptance of ATN. The case before the panel relates to two CAG reports of 1989 and 1990. The sub-committee reportedly asked CBI why it didn’t pursue the Bofors case. It is learnt that Nishikant Dubey asked the CBI, if charges related to Babri Masjid — a political case — could be revived against BJP leaders through a court process, why the Bofors case which was a corruption scandal couldn’t follow the same route. Citing reference to its reply given to the Supreme Court, the CBI informed the panel that the then UPA government had refused permission to the agency to appeal a Delhi High Court order. The probe had got stalled after a HC order in 2005 that discharged London-based businessmen Hinduja brothers and ordered not to pursue the case further. Dubey had also questioned why the investigating agency didn’t seek permission from the present NDA government to reopen it. Defence secretary Sanjay Mitra, who also appeared before the panel, had reportedly said that certain files related to CAG reports were missing. In response, the sub-committee asked the ministry why it didn’t procure the copies of the said documents either from the CAG or from the Joint Parliamentary Committee (JPC) formed on Bofors case. The communication between the CAG and the Ministry of Defence had stopped since 2007. The sub-committee has reportedly asked the CBI to seek permission from the Centre to restart the probe and move the apex court against the HC order. In the absence of any Congress MP, the stand taken by the sub-committee headed by BJD MP Mahtab on Thursday can be stated as an astute one. The BJD, not acting in a cynical manner, almost always takes an issue-based stance in Parliament. By cornering the Congress, the sub-committee has paved way for the reopening of the Bofors case. It needs to be seen how Congress safeguards itself from this fresh salvo fired at it.